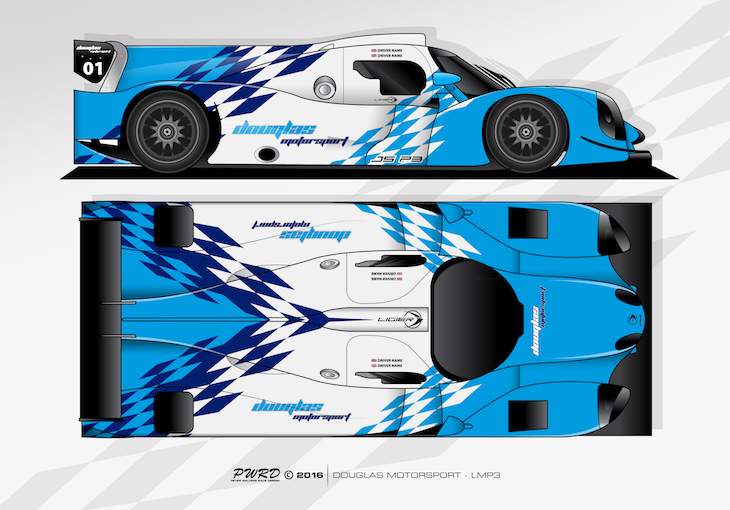 While SPV Racing had originally announced that former Toyota F1 test driver Borja Garcia and Ashraff Dewal were set to drive the team’s Ligier in its debut ELMS race, Dane Kim Rødkjlær, Dan Polley and Kevin O’Hara have had a late call up for this weekend’s meeting at Spa. In terms of experience, Rødkjær has plenty of races under his belt in national series’ in Denmark, Polley drove for Craft Racing last year in the AsLMS and 26-year-old O’Hara is fresh from Formula Ford. The race at Spa mark’s the team’s second LMP3 race, after it made its debut with the Liger recently int the VdeV race at Mugello. 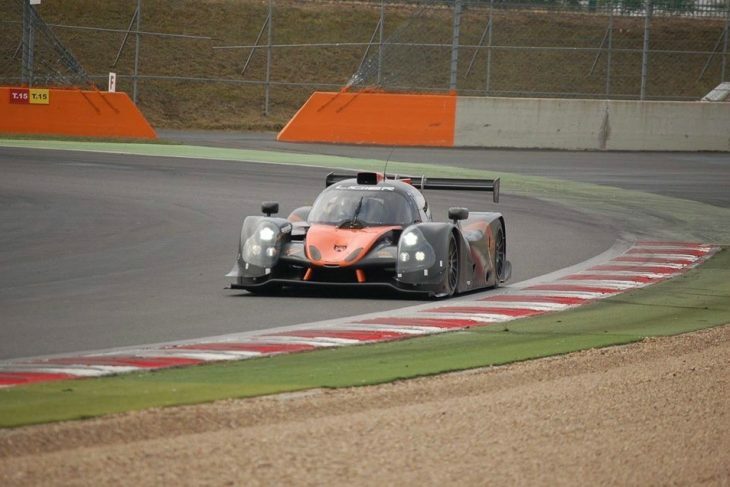 Current ELMS LMP2 team Pegasus Racing has been out testing recently with a Ligier LMP3 – borrowed from Oak Racing – and its Corvette Z06 GT3 at Magny Cours. 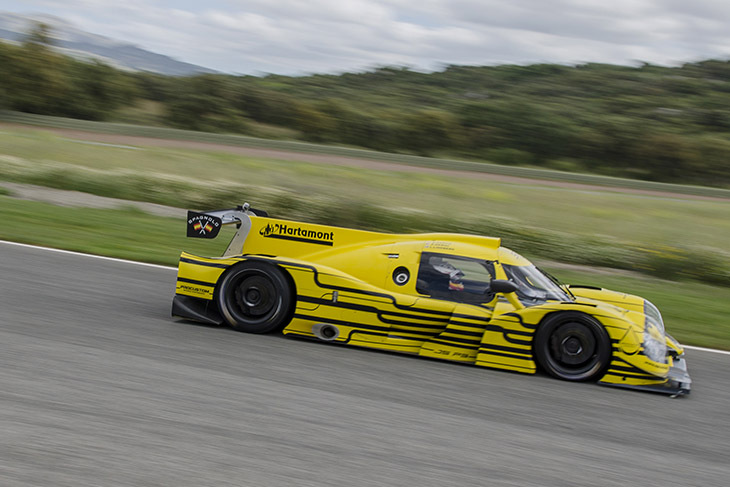 While the team’s plans are unclear regarding next season, it appears that both GT3 and LMP3 racing could play a major part. F1 mastermind Adrian Newey’s son Harrison has been testing at Monza with ELMS team Algarve Pro Racing. 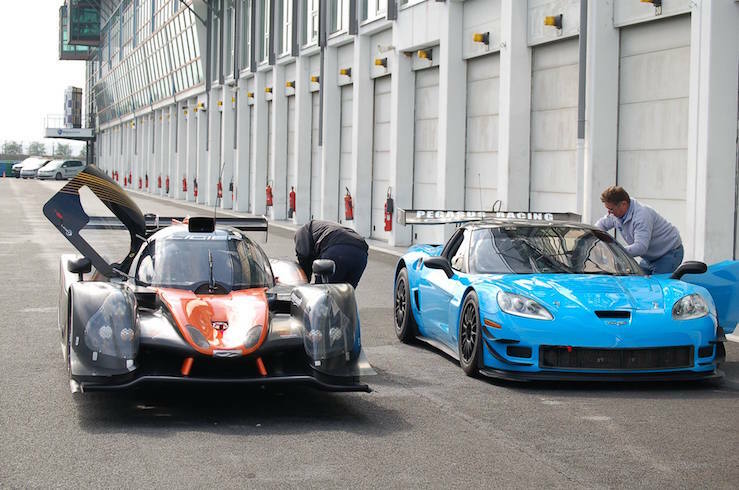 While there’s no confirmation as of yet if he’ll race with the team, they do have two cars entered into the 2016/2017 Asian Le Mans Series, which they need drivers for. 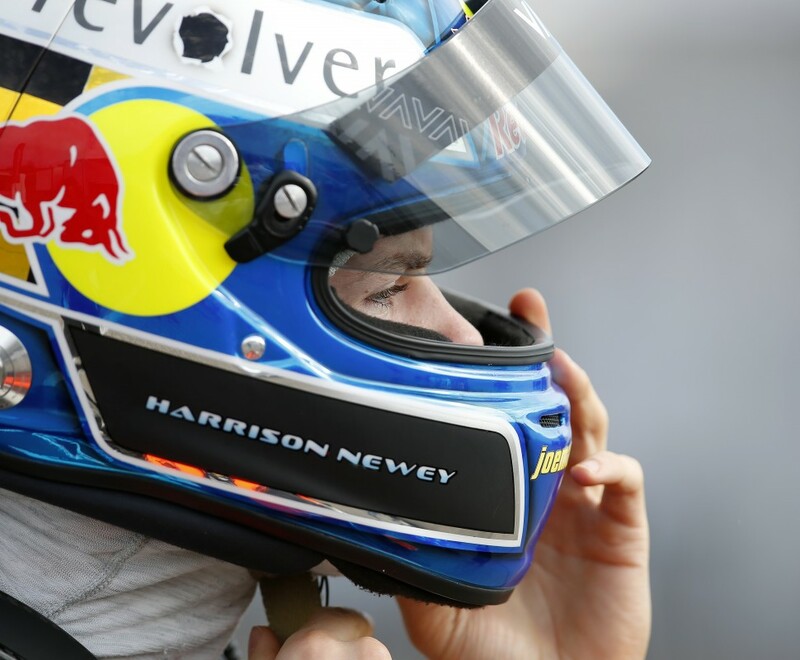 Harrison Newey has been racing in European Formula 3 this season driving for Van Amersfoort Racing, and has acclimated five top 10 finishes. Douglas Motorsport is United Autosports’ most recent customer, purchasing a P3 car after attending United Autopsorts’ September test at Snetterton, with its driver Mike Newbould. The single seater and Ginetta Junior/Supercup race team will run the car for Mike in the inaugural British Prototype Cup event at Snetterton on 8-9 October. They will also enter a full season of racing in the new British series in 2017. Prior to the October race weekend, United Autosports will host their third exclusive two-day test on 3-4 October, which Douglas Motorsport and Mike will attend. 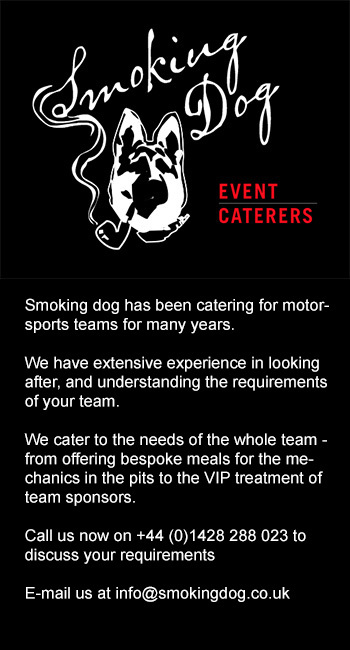 The Corby-based team are yet to confirm who Mike’s co-driver for the inaugural Prototype Cup will be.